After I left college I worked in a spa for a year then moved to Canada. Beauty work was everywhere in Toronto there was no problem getting a job, especially if you’re Irish!! I am now back in Ireland as Canada was just not for me but at least I’ll have no regrets. 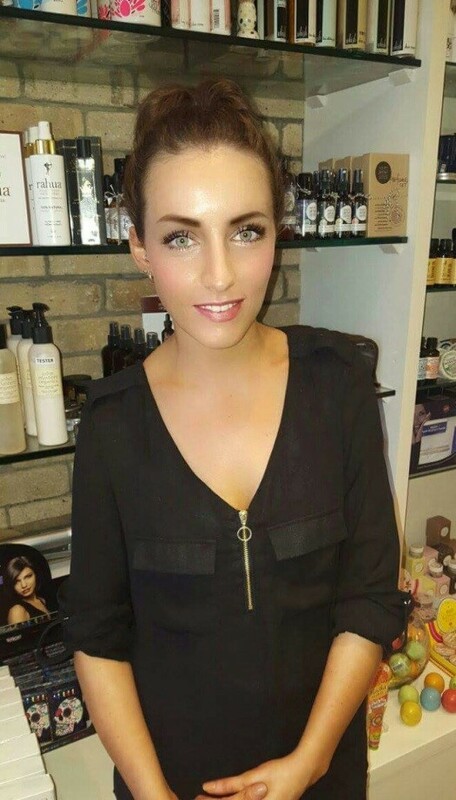 I’m now working in a very busy salon in Dundalk and I love it. I’m currently doing extra courses in hd brows, entity polish and waxperts wax. I love it, it’s all go go go and beauty is just getting more and more popular everyday (Kim Kardashian is taken over)! I cannot pick the best part of the course I thought it was the beauty i.e. nails makeup etc. but I’m now getting back into massage and I’d forgotten how much I liked it, it’s also lovely to break the day up from fast pace nails, makeup, eyebrows. I have and will continue to recommend NCC to anyone deciding to do beauty therapy as it is a fantastic course and so professional, also the teachers are class! 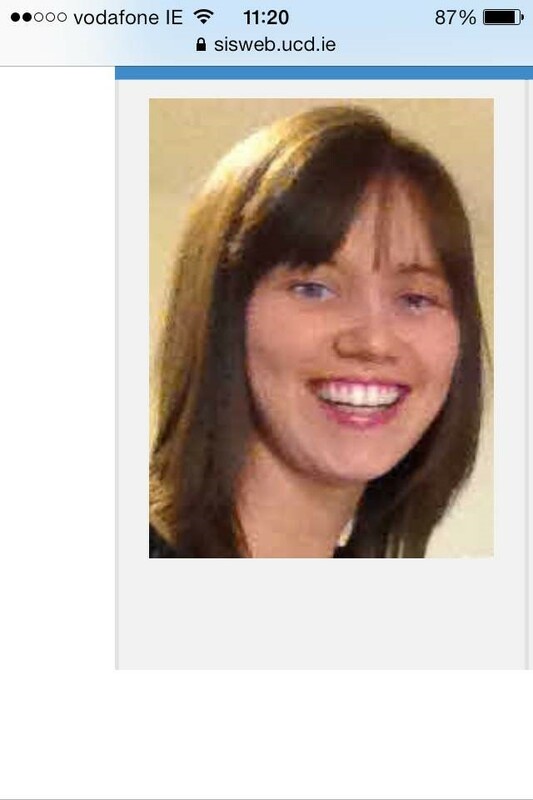 “In 2008 I was part of the first Community Development level 6 course to be run by North Connaught College. In 2009 I went onto IT Sligo where I completed a BA Honours in Social Care Practice. 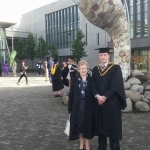 From there I moved across country to Maynooth University initially receiving a Higher Diploma in Adult and Further Education and now studying a MEd in Adult and Community Education. The Community Development course was my first experience of learning as an adult; it is so different to being in school. We were given space to think for ourselves, explore ideas and learn from each other, this way of learning is so supportive. The year was such a success the majority of my group still remain in contact and still offer support. The skills and knowledge I gained from this course prepared me for future work and continued study. For example I learnt about teamwork, leadership skills, how to empower people and how to help resolve conflict. The qualities I developed have made an enormous difference to my work in social care, community development and as a life-long learner. I would recommend this college as a place that offers a wide range of courses but more importantly it sees each student as an individual, supporting them and preparing them for their next stage in life. Whether you are looking for work or want to progress further in education North Connaught College is the place to start. I did a pre nursing course in NCC in 2005-2006. I really enjoyed my time in NCC and the teachers were outstanding. After I left NCC I went on to Letterkenny Institute of Technology and completed a 4 year degree programme in Nursing. 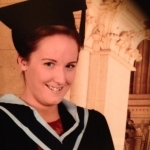 I worked in London for 3 years as a nurse and came back to Ireland to do my Higher Diploma in Midwifery where I am currently studying in the University College Dublin, and I work as a student midwife in the National Maternity Hospital Dublin. The best part of my pre-nursing course in NCC was the way in which we were taught. There was great fun while we were learning. The help and support from the lecturers really stood by me, and I feel I bought what I learnt in North Connaught college with me in my career. I would highly recommend North Connaught College to anyone thinking of pursing their career. It is in an ideal location, you get great help and support from your lecturers and peers, and it is a great stepping stone to whatever career you choose to do. I studied Beauty Therapy at North Connaught College in 2010 for 2 years. It was a full time course, with one day off during the week for study and coursework at home. I really enjoyed my time at NCC the staff were lovely and I made friends for life in the course. I was lucky to be able to work at weekends while I was still in college; I got my first therapist job in The Ice House Hotel Ballina; with a lot of help from my tutor Kate. She recommended me to the spa when she heard they were looking for a part time therapist, I later became their supervisor. After I left NCC I went on to work on the cruise ships as a Skin Care Specialist, I did one contract with Steiner on board the Grand Princess. I wouldn’t have heard about Steiner only for the college had a recruiter from the company give a speech to the class. 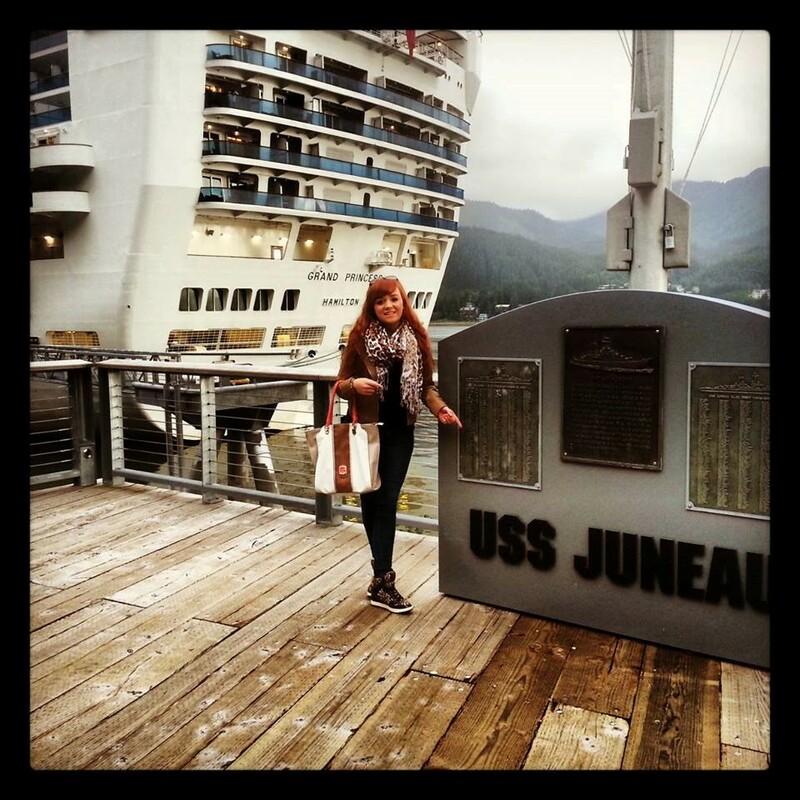 It was a great experience; I was very lucky get a chance to travel the world for free. Now I am a Spa Therapist at the spa in Mount Falcon Estate, studying to be a teacher of beauty. With the help of NCC I hope to be qualified in a year, as they will help me get the experience I need. The best part of the course was all of the opportunities Ii was given, the fact I had a job before I even left college and the great qualifications I received; fully qualified in the 3 main examining bodies, ITEC, CIBTAC and CIDESCO. I enjoyed the course very much, it is tough work, it’s not just learning to paint someone’s nails there is a lot more to it! NCC will help you decide if beauty is for you. It helped me to be ready for the workplace because I had already learnt about customer care and the daily running of a spa from open days we held at the college. I would recommend the college to anybody who is thinking of beauty as a career not just a job. The Beauty Therapy Course at North Connaught College opens many doors to its students; the world of beauty has an endless amount of opportunities that you can carry out over the world. 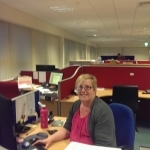 “ I completed an Advanced Admin level 6 course at North Connaught College in 2013-2014. 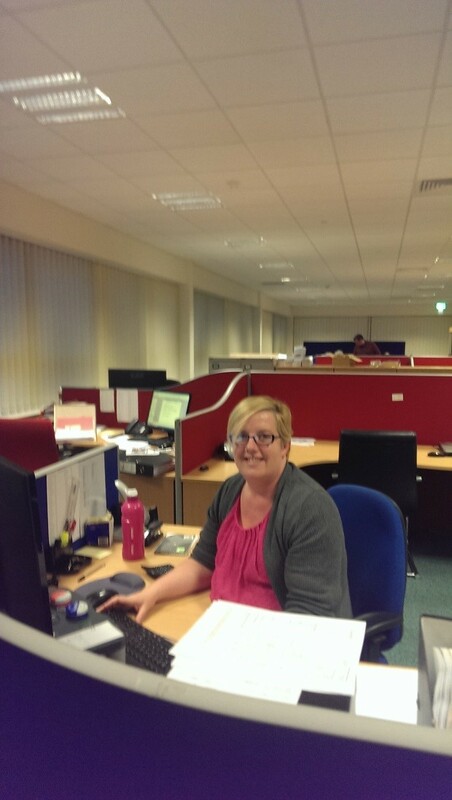 After I left I went on to work on a part time basis, and due to the work experience I completed as part of my course, it gave me the opportunity to apply for my current full time Job within Aurivo Co-Op, where I work as an accounts payable clerk. The best part of the course was the people you meet, the tutors were so approachable and supportive, and fellow students become life time friends. I enjoyed the learning and the participating in the college activities as it wasn’t all about the academic course work, there was many other things I learnt, sign language, nutrition, working within communities to name a few. Before the course I found myself unemployed after redundancy and I have to say after 20 +years out of education, the college staff made the transition back very easy, and the confidence you gain during the year does help in applying for jobs and going for interview as the tutors in the college try and ready you for all. 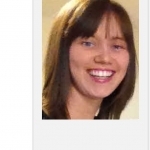 “I did a QQI Level 6 childcare course at North Connaught College in 2014-15. After I left I went on to open my own childcare service. Now I am running a mini-preschool in Manorhamilton that provides Early Childhood Care and Education for a small number of children who mostly use the outdoor environment for their learning. The best part of the course was the support and encouragement I received from my peers and the staff. I enjoyed extending my knowledge and skill base in the area of Early Childhood Care and Education. 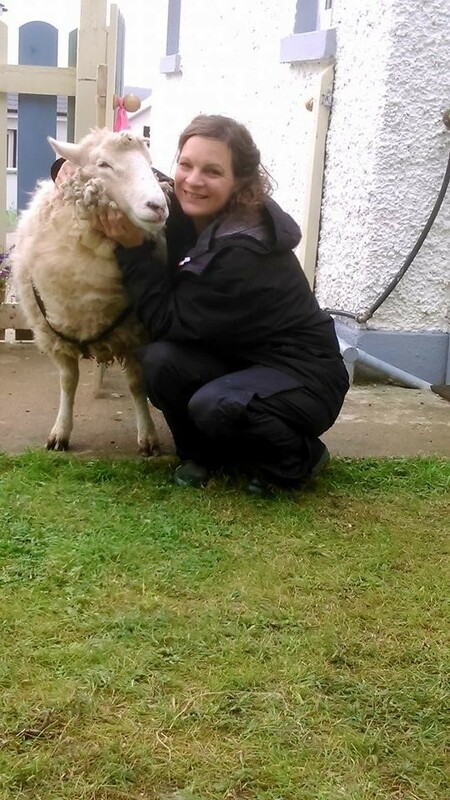 “I commenced the FETAC Level 5 Childcare course at North Connaught College in 2009. 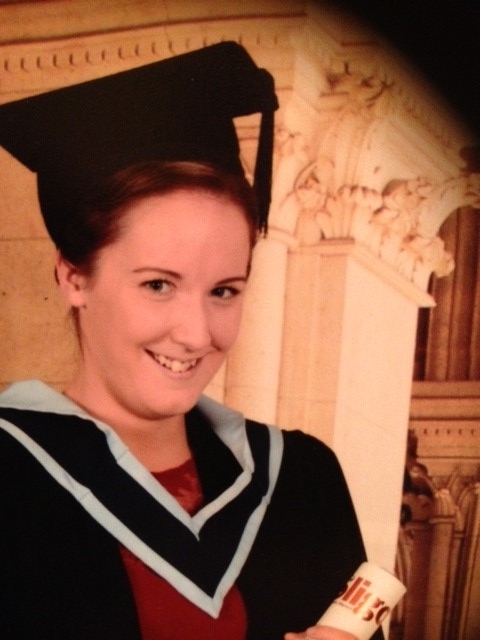 After I completed the course, I started a four year Hons Degree in Early Childhood Care and Education in Sligo IT. Now I am working in Tubbercurry FRC Community Crèche. The best part of the course was a more focused knowledge based emphasis on childcare requirements. I enjoyed the ease and pace of learning while still experiencing the pressures and challenges of meeting of assignment deadlines. One aspect of the course that allows you to experience the front line work in a childcare environment is work experience. This allows a person to have a glimpse of their chosen career path and may influence their choice. For me, North Connaught College provided a stepping stone to further progress my education and also help me to secure my present employment with the Tubbercurry FRC Community Crèche. This one year FETAC Level 5 childcare studies gives the participant an understanding of the importance of a child’s needs and for me as Early Years Practitioner it cemented my ambition to follow my chosen career path. 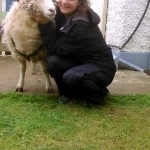 “I completed 2 courses in North Connaught College, Levels 5 & 6 in security studies. The Level 6 in the academic year of 2011/12. 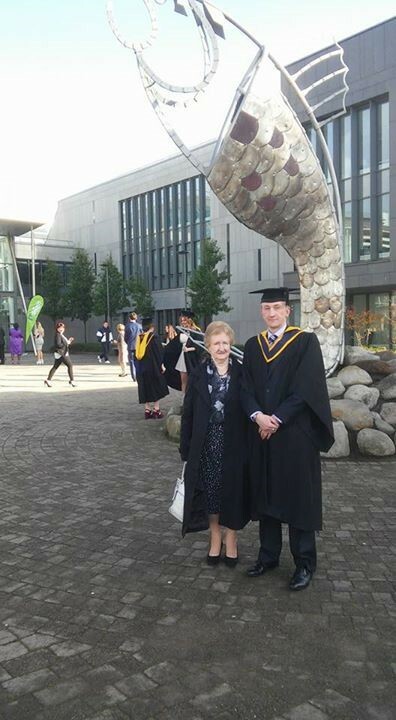 Though ready for the work place I went on to third level education at IT Sligo where I recently graduated with a B.Sc. in Occupational Safety and Health. I truly believe that without the support and encouragement from the tutors and staff at North Connaught College I would not have been prepared for or have had the ability to take on such a task. The best part of attending North |Connaught College was the interaction with all of my fellow students and all of the staff. The support and encouragement gave me the tools to go forward.